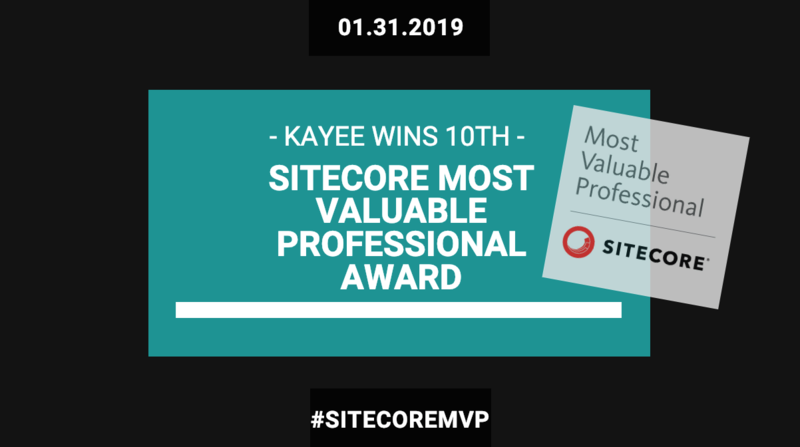 Millingen aan de Rijn, The Netherlands — January 31, 2019 — Kayee, today announced that Robbert Hock has been named a Most Valuable Professional (MVP) in the Ambassador category by Sitecore®, the global leader in digital experience management software. Robbert was one of only 74 Ambassadors worldwide to be named a Sitecore MVP this year. 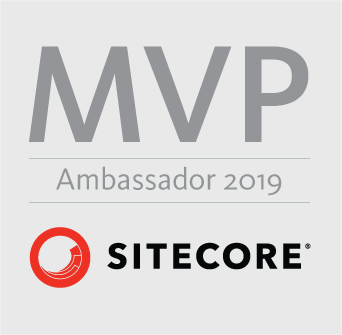 The fact that I’m one of the few, that actually managed to remain being a Sitecore MVP for a decade, makes me really proud. To be named Most Valuable Professional for the 10th time in a row for my Sitecore community achievements is amazing. (Robbert Hock – Kayee). Kayee is helping Sitecore clients and Sitecore partners worldwide with getting the most out of the Sitecore Experience Platform. With Sitecore experience since 2008, Kayee has delivered a large number of Sitecore implementations that vary from campaign websites to multi-site & multi-language platforms. Robbert has been involved in multiple Sitecore projects that eventually won the prestigious Sitecore Experience Award.